AnonD-284150, 16 Jul 2014Hi... I am from India. I bought the phone recently. And as soon as I started the mobile, ther... moreThis update for volume enhancement. Hey guys. 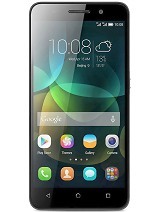 I have recently bought Huawei Honor 3c( from amazon India). I wanted to ask you what is the color of back cover u got? 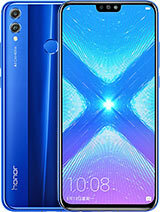 I buy honor 3C. how to play 2 to 3 video's in one screen? When I saw demo before that sales man show that we can play two video's. 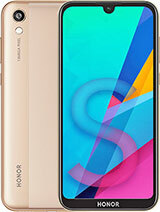 Go with Honor 3c.. huawei ascend 700 having 2 mp front camera, little bit heavy.. honor 3c having 5 mp sony lenses front camera.. and better battery compared with ascend 700 & zenfone 5.. UI 2.0 is really great.. in all the ways honor 3c is far far better than ascend 700 & zenfone 5.. u 'll be amazed using this phone.. Honorable!!!!!!!!! 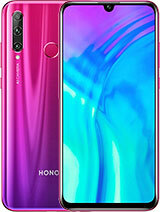 what a mobile.. amazing in this price.. kudos for huawei.. awesome Sony camera lenses front & rear.. great pic & video quality just like Sony digital cameras.. and Huawei's UI just awesome... amazing phone.. no lag in 1 week.. I have installed 50 application.. for video calling this Is best mobile.. I am verry happy with this.. 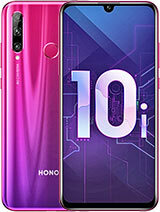 I have bought this over asus zenfone and moto g.. bcoz of Huawei brand name and its camera quality and build quality, shape & size.. inbuilt keyboard just awesome..
2 gb ram, quad core, UI 2.0.. just love it.. very nice phone.. 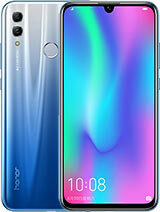 Recommended for everyone, who want top end quality smartphone experience.. especially for those who want better camera for video calling.. heavily Recommended..
huawei honor 3c or huawei ascend g700??? A very feature-full set in this price. I got it 3 days back and yet I am very happy with it. using the phone since a week. contacts started crashing since morning. unable see any of te contact, contineiusly shows not responding or updating. can anyone help me. AnonD-49412, 14 Jul 2014battery life - 3c better been using zenfone 5 for past 3 weeks, very high performance budget ... moreKY : How does Zenpone 5 camera quality compare to Honor 3C ? Which one better ? Is is Zenhone 5 battery life comapre to HHonor 3C ? How is the Zenpone 5 GPS ? 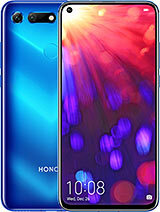 So honor 3c is your choice ? Aslam Qureshi, 14 Jul 2014Enjoyed yr jok. U have yrself gvn the link in review dated 26.06.14. Do you have short memory ... moreI know that , I thought you have post another solution.